18:18 and we´ve just put up the 6 new cassettes for pre-order. they´ll see it´s entire light 8th march. get the whole batch for 35 $ or 7 $ each. get it digital as well. the 6 new ones and 71 old ones = $21.30. Zeon Light releases 4 new tapes and celebrating 4 years smuggled cassettes into your hypnotic mind. Elin Franzén returns with her 2nd tape on Zeon Light. Less field, more music. Blod is the genius of Gustaf Dicksson (Höga Nord, OMLOTT). Tapeloops, flea market founds. Soon releasing album on Järtecknet. and ready-at-hand psychonautic machinery. Drömjournalen is the limbonic domain connecting the rationalist engineering paradigm with spiritual or magical esoterism. The main rehearsal line-up consists of digital synthesizer, electric guitar, speech synthesis and programmed beats. Drömjournalen utilizes a diverse flora of looping tools, mainly serial looping pedals connected to every sound source. Although Drömjournalen is designed to be a live outfit, studio postproduction is also a creative component in the Drömjournalen aesthetic ecology. Jin Botani is one part of Jin&Daun. As Coldnose she shows her more fancy side. Dirty acid magic beats. As becoming 4 years old we asked some of our friends to share a tune or two. So they did. 27 lovely songs free to download and make your own mixtape for your walkman. 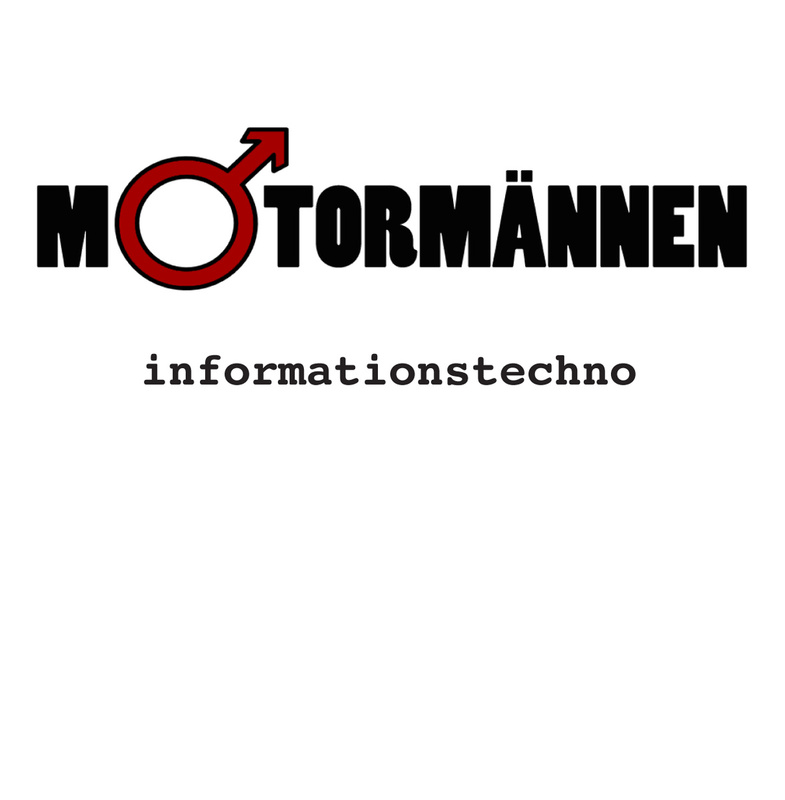 You can find unheard songs from acts like Differnet, Motormännen, Testbild! Erik de Vahl, Tentakel, Chicagojazzen, Most Valuable Players and more! Lovely stuff from our friends: Lisa Ulfves, Skymningslandet, SKOGAR, Daniel Fagerström & Jonas Röde. Get them at our bandcamp. 8$/each or the whole batch for 32$. Enjoy! Been way to lazy updating here but we´ve released some great tapes lately. Informationstechno från ett svunnet Sverige, genom ett filter av retrofuturistisk skepsism.